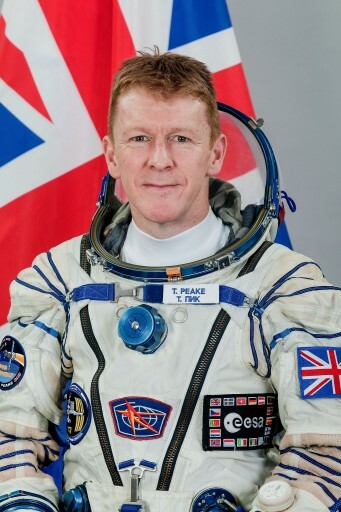 Timothy Nigel Peake, born April 7, 1972 in Chichester, West Sussex, is a British test pilot and an Astronaut in the Astronaut Program of the European Space Agency. He is set to make his first long-duration space flight in late 2015, beginning a seven-month stay aboard the International Space Station. Peake attended Chichester High School for Boys from which he graduated in 1990, entering the Royal Military Academy in Sandhurst for a two-year training program. Afterwards, Peake served as a platoon commander with the Royal Green Jackets and became a qualified helicopter pilot in 1994. Serving in the air section, Peake was deployed to Germany, Macedonia, Northern Ireland, Kenya and Canada. He participated in combat operations in Bosnia and Afghanistan, also receiving qualifications as Combat Survival and Rescue Instructor and Flight Safety Officer. In 1998, Peake began working as a helicopter instructor. He was part of an exchange program of pilots from 1999-2002, working in the United States flying the Apache Helicopter to receive qualifications as an instructor on the Apache, a position he filled back in Great Britain from 2002 to 2005. He graduated from the Empire Test Pilots School in 2005 and completed a Bachelor’s course in flight dynamics and evaluation at the University of Portsmouth the following year. Between 2006 and 2009, Peake served in the Rotary Wing Test Squadron in Boscombe Down as a lead test pilot on the Apache and a test pilot for the Special Mission Forces. Starting in 2009, Peake transitioned to the private sector, starting to work for the British-Italian helicopter manufacturer Augusta Westland. Over the course of his career, Peake logged over 3,000 hours flying over 30 different types of aircraft. Selected as one of six new ESA astronauts from 8,407 applicants, Peake began astronaut training at the European Astronaut Center, Cologne, Germany. As part of initial training, he and the rest of the 2009 ESA Class, informally known as the “Shenanigans,” completed a general training course at EAC, Johnson Space Center and the Gagarin Cosmonaut Training Center. In November 2010, he completed basic training after two months of training in Star City to learn the Russian language, get familiar with the Russian segment of ISS and the Soyuz spacecraft and Sokol suit. 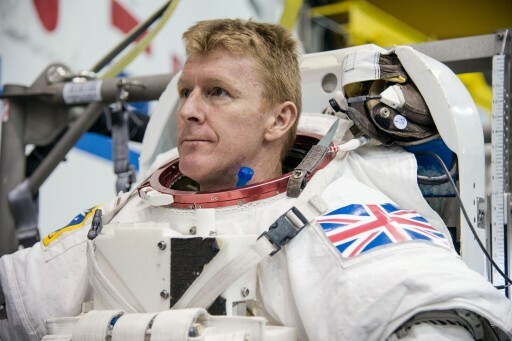 Tim Peake was chosen by NASA to serve as an aquanaut aboard the Aquarius underwater laboratory for the NEEMO 16 undersea exploration mission in 2012. He and his crew completed a series of studies for future space exploration missions, simulating the life on a spacecraft and evaluating EVA technologies for future use in the space environment as part of a mission to the Moon, Mars or an asteroid. The mission had a duration of seven days. 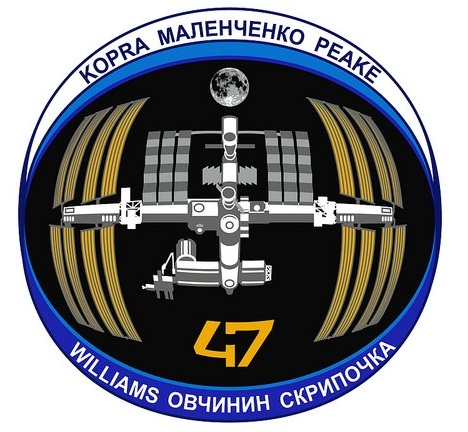 In May 2013, Peake was confirmed for the ESA assignment for ISS Expedition 46/47. Heading to ISS in late 2015, Peake will become the first British Astronaut to fly to space without a private contract or American citizenship. Following the crew selection process, the three crew members began flight specific training. At the Gagarin Cosmonaut Training Center, Peake completed extensive Soyuz training, learning about the different systems and their functionality to prepare for his role as Soyuz Flight Engineer. At the Johnson Space Center, he was familiarized with NASA Mission Operations and began extensive training for USOS operations including scientific activities, systems maintenance, emergency procedures and EVA operations. In Canada, at the Canadian Space Agency, he completed training for operations of Canadarm 2 and in Tsukuba, Japan, he trained for Kibo module operations. Columbus-specific training was completed in Europe. In January 2014, the three crew members were dispatched to a remote area in a forest near Moscow to undergo winter survival training for the event of an off-target Soyuz landing in case of emergency. As part of their backup crew assignment, Peake, Malenchenko and Kopra underwent final training and examinations in Star City in February and March of 2015 in parallel with the Expedition 44/45 primary crew. 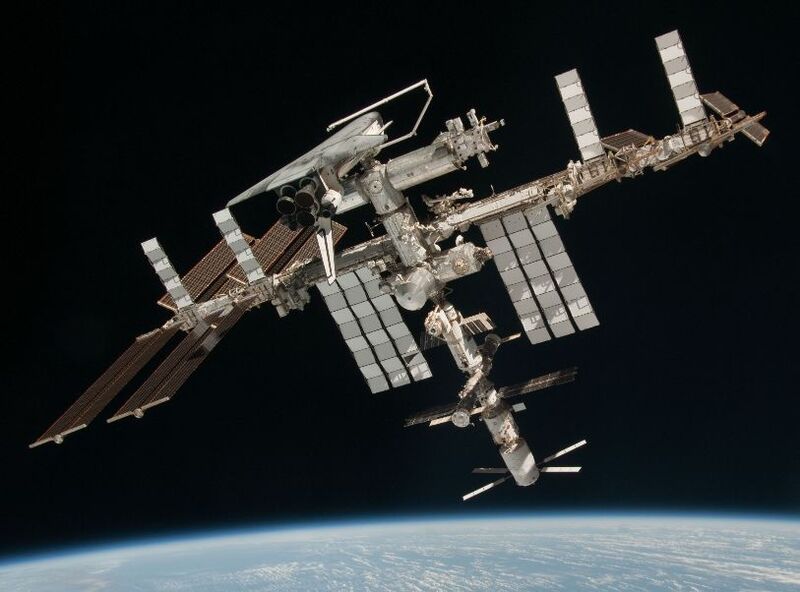 They received excellent grades during testing that involved ISS Russian Segment operations and Soyuz simulations in nominal and contingency modes. 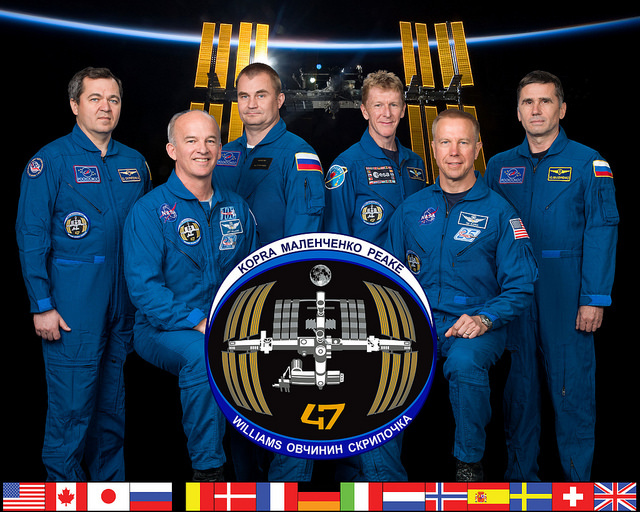 They were present at the launch of Soyuz TMA-17M after which they transitioned to the ISS prime crew, entering their final months of training for their specific flight assignments. Aboard Soyuz TMA-19M, Peake will serve as a Flight Engineer and he will do so as well during ISS Expedition 46 and 47. 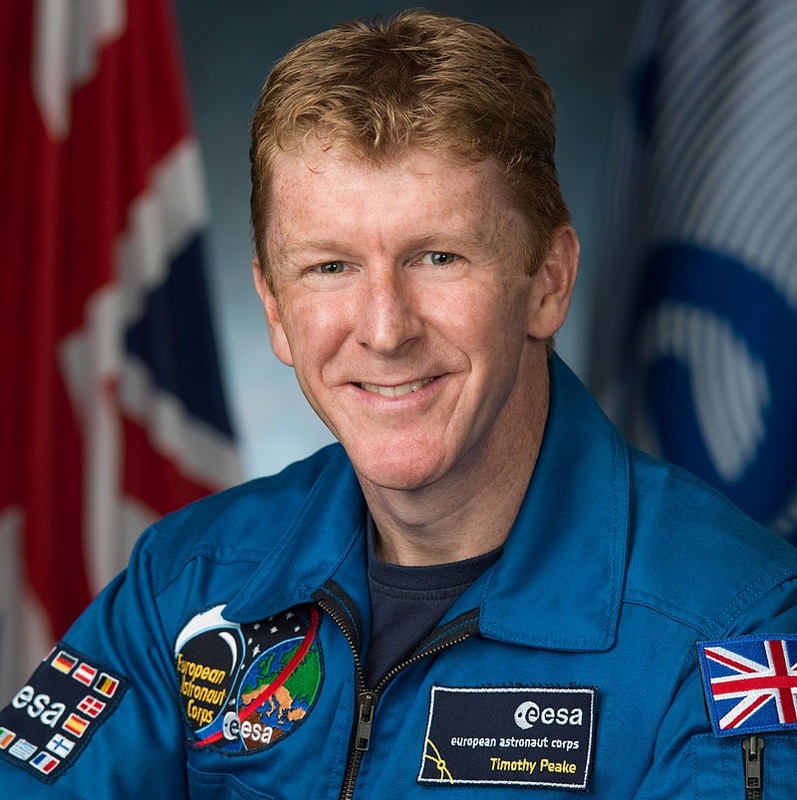 Tim Peake and his wife Rebecca have a son, Thomas, born in 2009.